The most used file system on Windows is NTFS or NTFS5, its popular because it can handle large amount of data and is very efficient in storing information. Have you accidentally formatted your NTFS drive? Have you lost your important files and need to recover them immediately? Do not worry; Remo Recover is your answer! 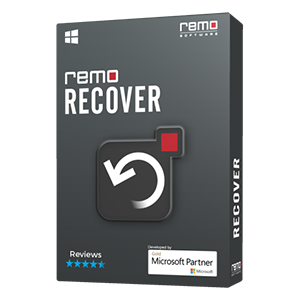 Remo Recover uses advanced algorithms, which helps to recover formatted NTFS partitions or drives. Recover files from NTFS formatted partitions, even after reinstalling Windows Operating System. Apart from NTFS, this application restores formatted hard disk and other external devices with file systems such as FAT16, FAT32, ExFAT etc. Files are lost due to accidental formatting of the NTFS partitions. Errors may occur when performing file system conversion causing files to be deleted. Converting partition type from dynamic to basic may lead to data loss. How to Recover Formatted NTFS Drive? 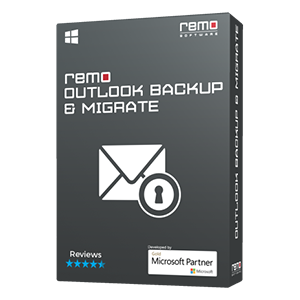 Note: Avoid downloading and installing Remo Recover software in the affected hard disk as it may overwrite the lost data resulting in permanent data loss. Instead, you can install the NTFS partition recovery tool in another healthy computer, connect the affected hard disk as a slave to that computer and recover the lost data easily. Data from a NTFS file system based hard drive can be recovered easily. If you have lost data and want to recover it along with the entire directory structure then read this tutorial to understand how to retrieve inaccessible or deleted data from NTFS partitions in a secure manner. This is the Best NTFS recovery tool, which is highly reviewed and recommended by Industry experts. Formatting by mistake and then realizing that you needed the data which the drive had before you formatted is a very common mistake. Explore here on how to recover and restore deleted / lost data from formatted partitions by the helps of intuitive step by step approach on using the Remo Recover interface wizard. The partitions on Mac OS X can be recovered when they are lost due to deletion or formatting. The Mac partitions are also called as Mac volumes. Recover data from lost Mac OS X volumes effectively also learn on how you can recover lost data from formatted / re-formatted Mac volumes. When you are using an SD card and it throws up an error which is asking you to format and not allowing you to access the card and you end up formatting it you will lose all the data which was on it. Find here a breif tutorial on how an advanced SD card Recovery tool can be used to recover photos from SD card that has been accidentally formatted. 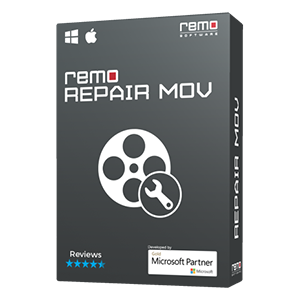 This tool can also recover other media files including photos from corrupted SDHC, miniSD and microSD cards.